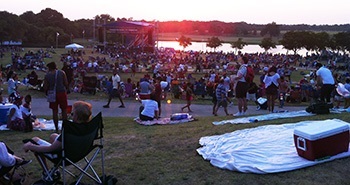 Sparks will fly at the City of Richardson’s annual “Family 4th Celebration” on Wednesday, July 4, at Breckinridge Park. 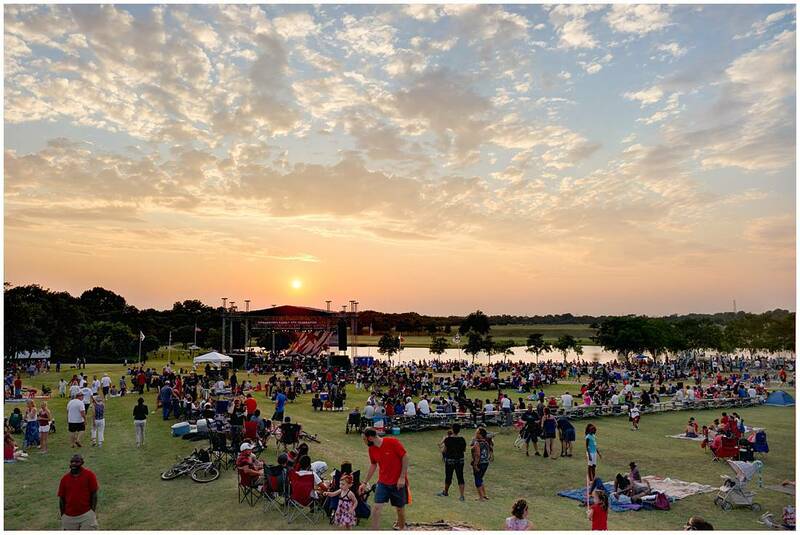 This traditional, patriotic salute is free and open to the entire community. 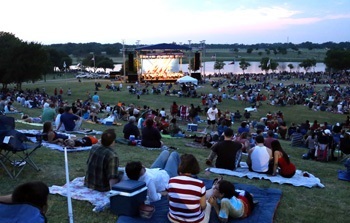 Attendees are encouraged to bring picnics, blankets and/or lawn chairs and enjoy the evening under the stars! All grills brought to the park must remain on a hard surface, not turf! Attractions include bounce houses, a climbing wall and other patriotic activities for the kids!